Revolution Absurd by tim oh. Camino Del Norte by tim oh. Heiter Bis Wolkig by tim oh. 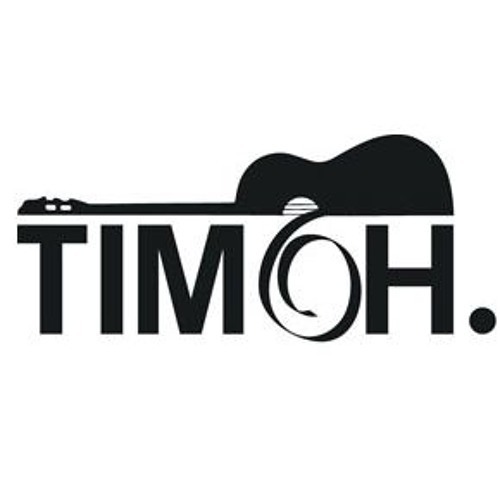 DIE GITARRE UND DAS MEER by tim oh. SCHENK MIR REGEN by tim oh.